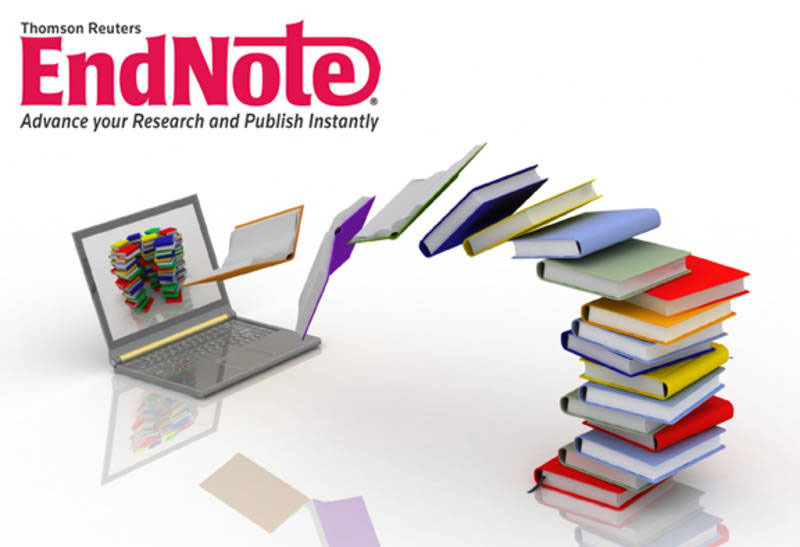 EndNote Online is a simplified web-based version of EndNote that can be used alone or synched with your desktop version. For details on using EndNote Online, see other our online guide. Using a bibliographic managment software program (EndNote is just one) allows you to manage and organize your citations and easily create bibliographies in your word processor. Most tools also have a means of sharing your library of references with others. For a discussion of several citation tools, see our "How to Cite" online guide. 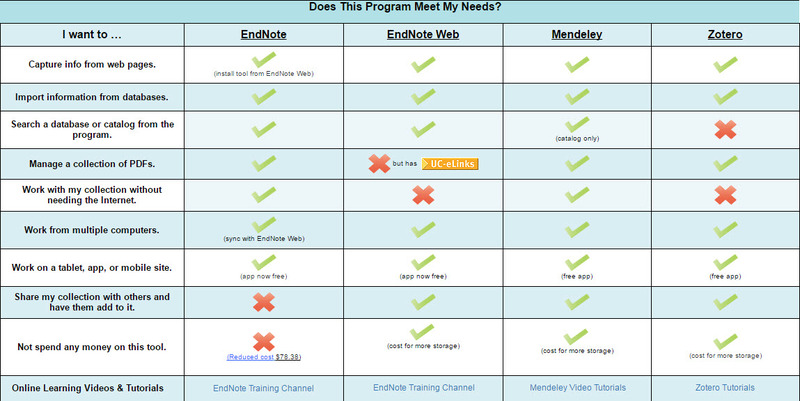 EndNote is one of the most popular programs used at UCSD, and is available at the UCSD Bookstore. This guide is designed for the most current version of EndNote (X7). Information regarding previous versions are available by contacting Karen.